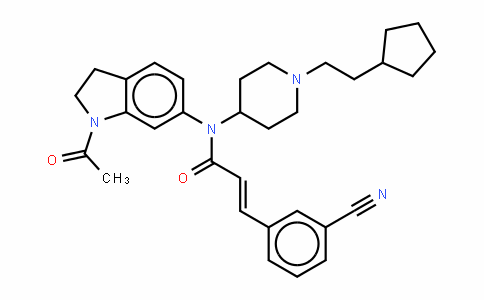 Zibotentan(ZD4054) is an orally administered, potent and specific ETA-receptor (endothelin A receptor) antagonist (IC50 = 21 nM). 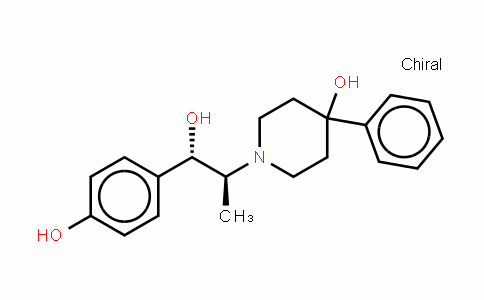 It was first evaluated as a potential treatment for pulmonary arterial hypertension in the late 1990s. 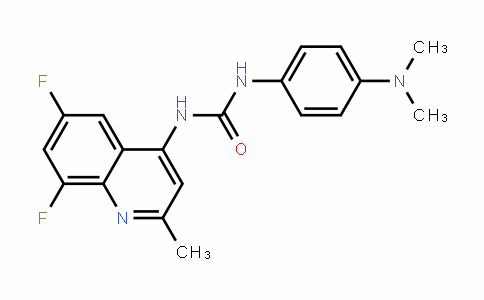 Subsequently, interest switched to the role of endothelins in cancer, particularly hormone-resistant prostate cancer (HRPC).In vitro, Zibotentan(ZD4054) has been shown to compete with 125I-ET-1 for binding to the cloned human ETA-receptor with an IC50 value of 21 nM. 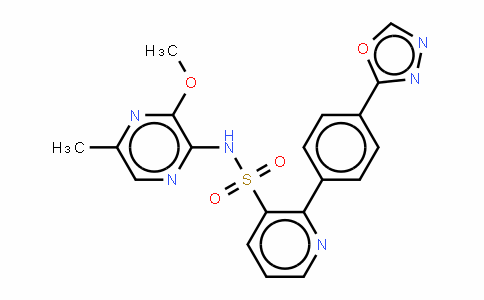 No binding to the ETB receptor was observed with concentrations of zibotentan in excess of 10 μM.This agent is capable of inhibiting or reducing the multitude of effects that are evoked by ET-1 activation of the ETA receptor and which promote tumor survival, growth and progression. 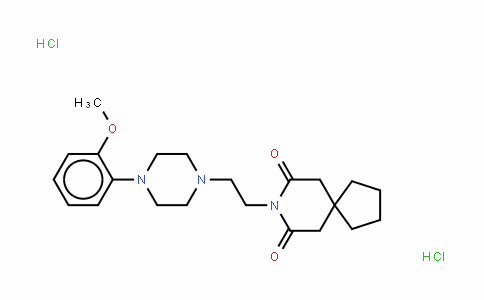 Zibotentan(ZD4054) treatment produced significant inhibition of tumor growth in ovarian and breast xenografts.